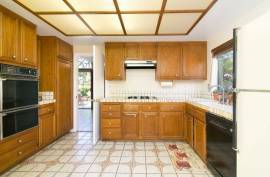 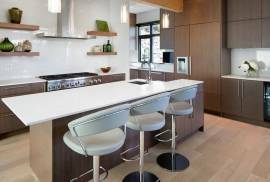 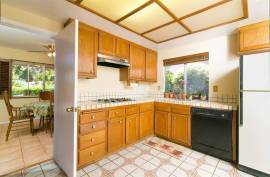 This is one of the largest floor plans in Montecito. 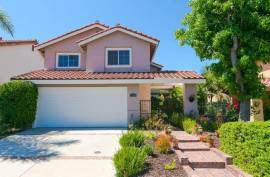 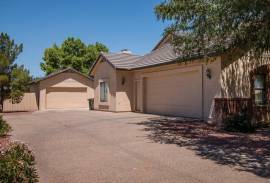 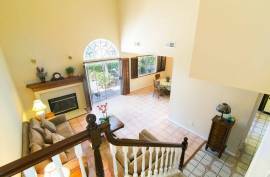 Downstairs you will find high vaulted ceilings, a large living room with fireplace, a formal dining room, a half bath, kitchen, and den/office. 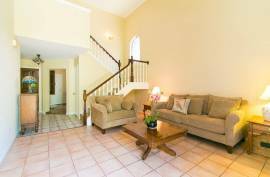 Upstairs there are four bedrooms and two full bathrooms. 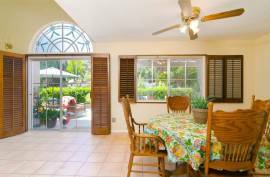 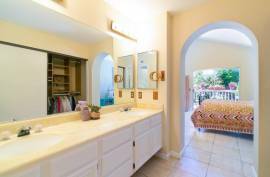 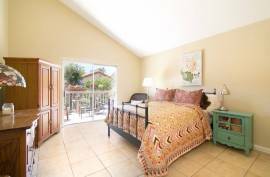 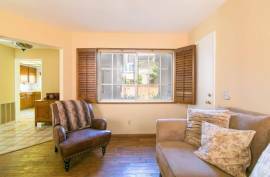 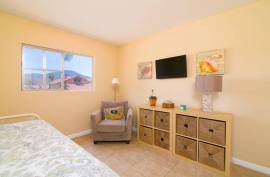 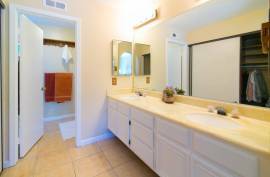 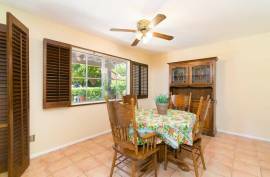 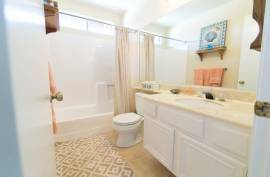 The master bedroom features tile floors, vaulted ceilings, dual vanities, and a private balcony. 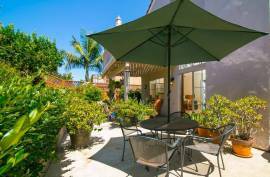 The backyard is a peaceful retreat with extensive patio space and beautiful greenery. 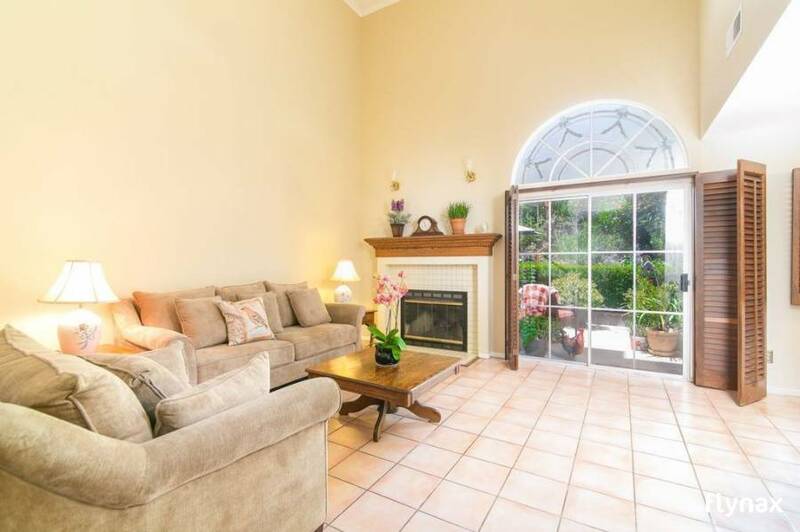 The home also features a private fenced courtyard which could be a garden, patio, or additional grass. 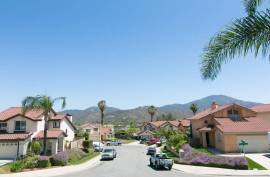 We were unable to find the requested address (United States, California, El Cajon, 12050 Via Hacienda, 92019) via Google street view due to Google street view doesn’t have data for this address.